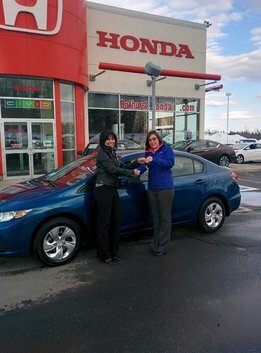 Great experience for the purchase of a first new vehicle! 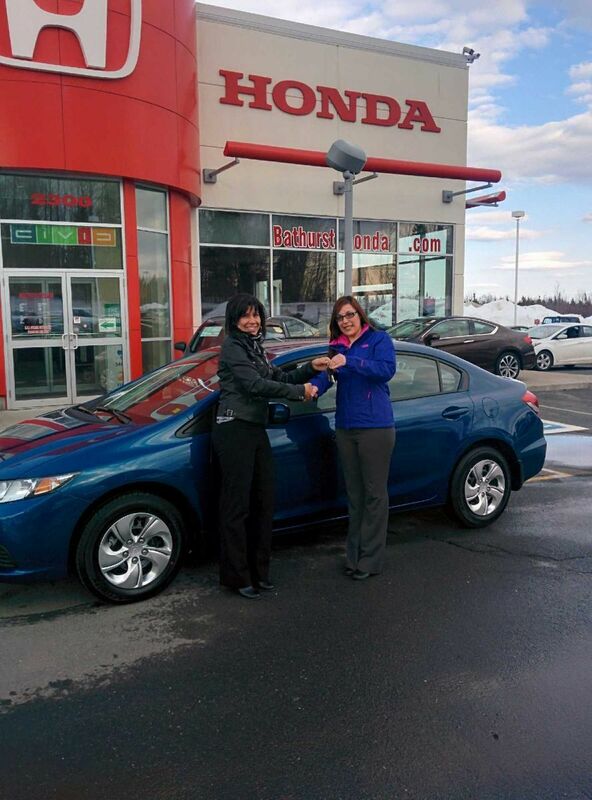 Great experience for the purchase of a first new vehicle! Sales Representative knows the vehicle and knew how to explain it to me the right way. Great service and in confidence. Super!